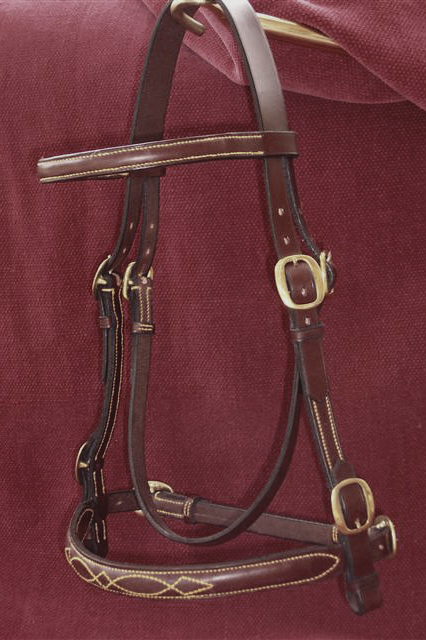 Horses differ quite significantly in head size and shape, which is why all of the bridles that I make are made-to-measure. 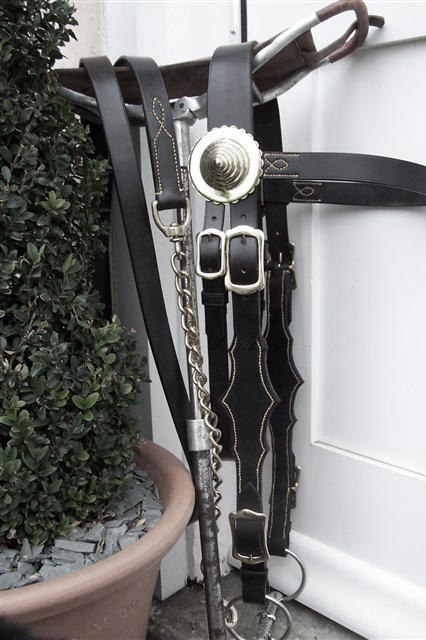 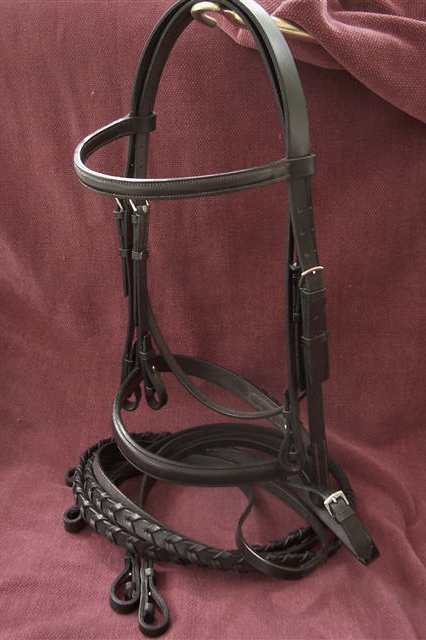 The bridle itself is crafted using best quality English leather and steel or brass fittings. 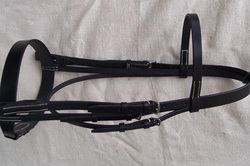 The end result is a bridle which looks impressive, makes tacking up easy and offers the most comfortable fit for the horse. 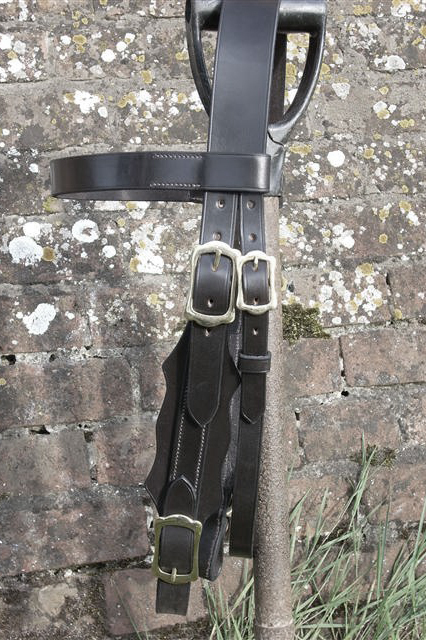 Some examples of my work can be seen below, orange or white stitching is used in some of the show examples to highlight the quality of the work. 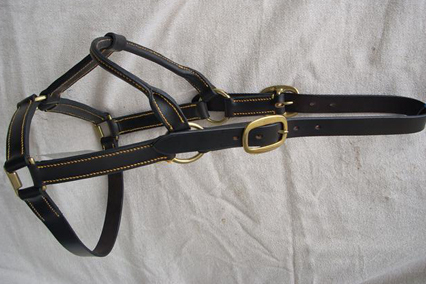 Depending on your requirements, you can expect a bridle commission to start at around £100.